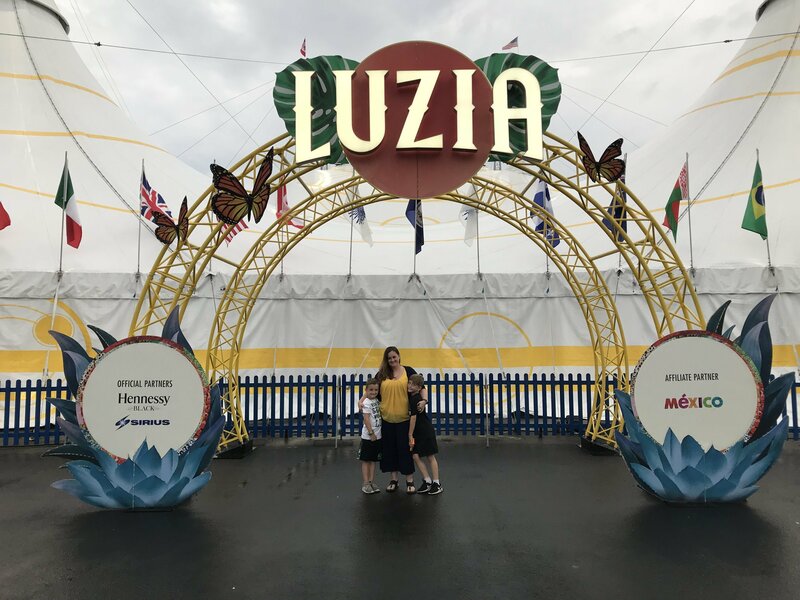 Luzia by Cirque Du Soleil - 8pm Show Feedback!! Thank you so much Live Nation, we have never been to a circus before but this show was beyond expectations. My kids and I had an amazing time. 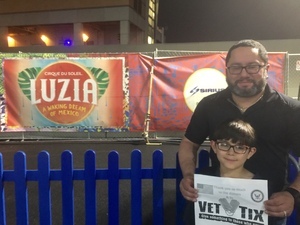 Thank you Vettix for doing what you do. 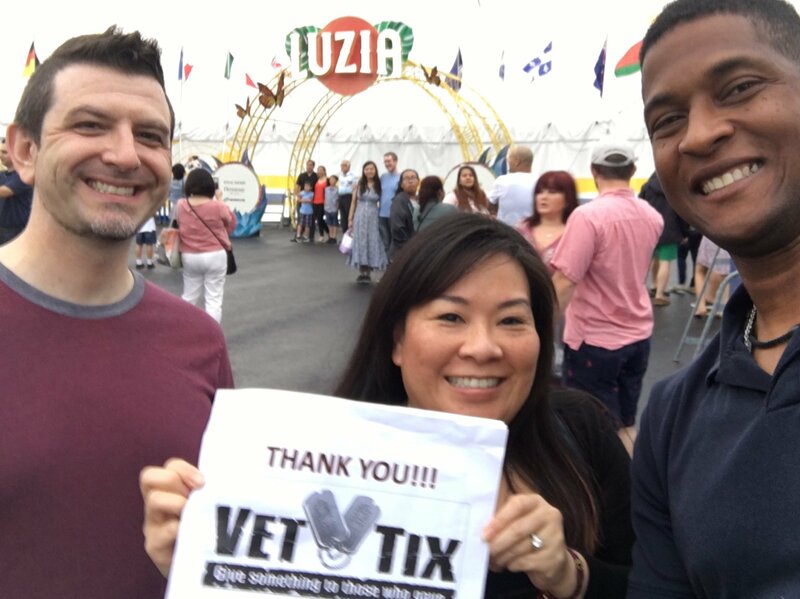 Thank you Live Nation and VetTix! 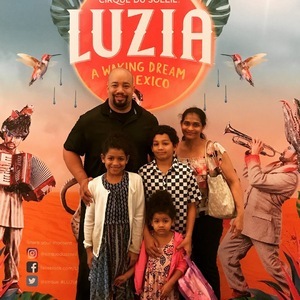 I went to the best show I've seen in years, and by far the best of the Cirque du Soleil family. Our seats were amazing, 3rd row, and it felt like it was our own personal show. Little things like this truly help me feel appreciated as a veteran. VETTIX is an amazing site, and one that I'm truly going to recommend to everyone. Semper Fidelis! 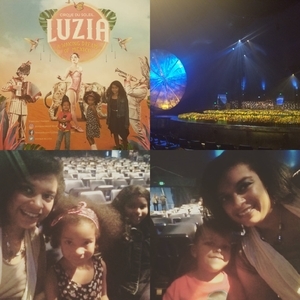 Thank you SO MUCH for the opportunity to see Luzia. 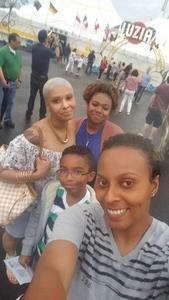 My friends and I had so much fun at his event. It was truly amazing! These acts of kindness by donors like you makes serving that much it better. It gets hard at time but when people like you show the troops how much you it appreciate our sacrifices- serving becomes an honor! THANK YOU FOR YOUR GENEROSITY!!! Thank you Live Nation, Vet Tix! This was my first time attending a show and we were excited to find how close the seats were to the stage. 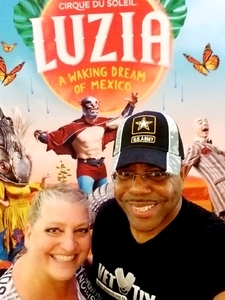 The show was amazing, we are now huge Cirque fans. Cirque shows have always been known for their creativity and Luzia did not disappoint. We three vets are grateful to have been given these tickets. Thank you so much for providing vets with such great opportunities to attend events all over the country. We look forward to future Vet Tix/Live Nation shows and sports events! 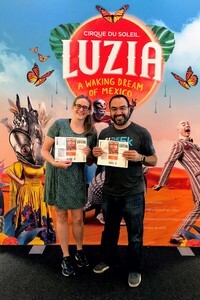 Thank you for the generous donation of Luzia. I had a fantastic time with my wife and kids. The best part was witnessing my kids' reactions to the amazing stunts. I appreciate the opportunity, again thank you. 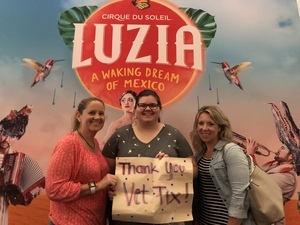 Thanks to VetTix for providing my family and I with a fabulous family night out. Luzia had our attention from the very beginning. We were so close to the stage, we were almost a part of the show. Thanks Live Nation for your selfless donation! Great tickets, great seats, amazing show!! Thank you!! Thanks Live Nation and VetTix for the opportunity to experience an amazing Cirque Du Soleil production. We are big fans and really appreciate the theatrics and pageantry of the circuit shows. 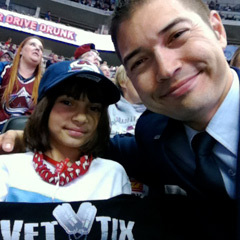 Thank you to Live Nation for their donation and Vet Tix! 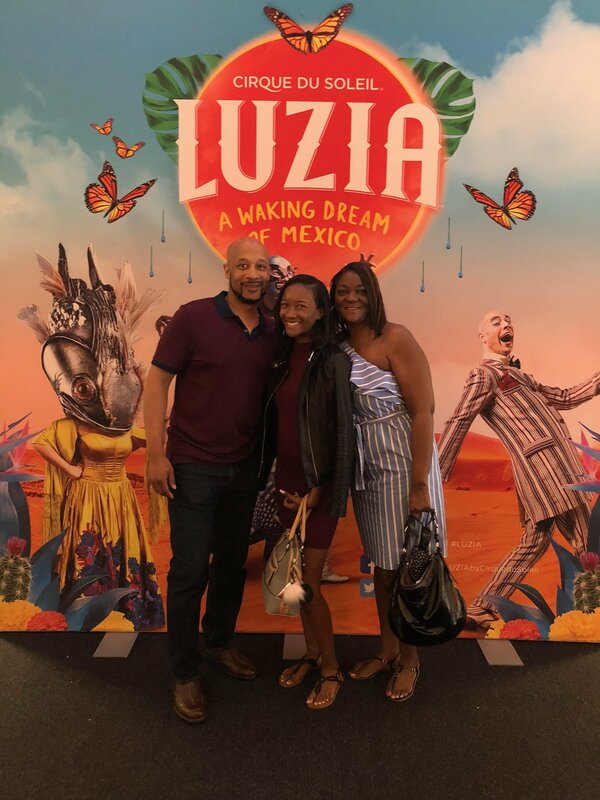 My wife and kids LOVED the show. There were moments I literally had my mouth wide open. I am so thankful for your kindness. Thank you for supporting our vets! What an amazing event!!! Thank you to Vet Tix and your amazing sponsors! Thank You for these great tickets! 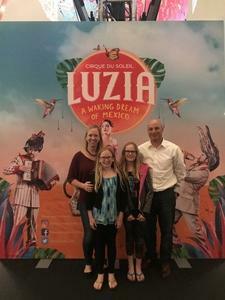 The show was wonderful and the whole family enjoyed it. The children where mesmerized and even the youngest was kept captivated by the show. 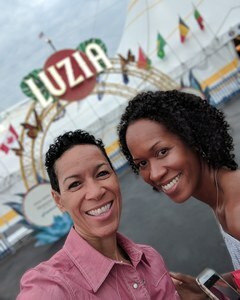 My wife and I have always wanted to see a Cirque Du Soleil performance and this gave us our first opportunity. Thank you again. 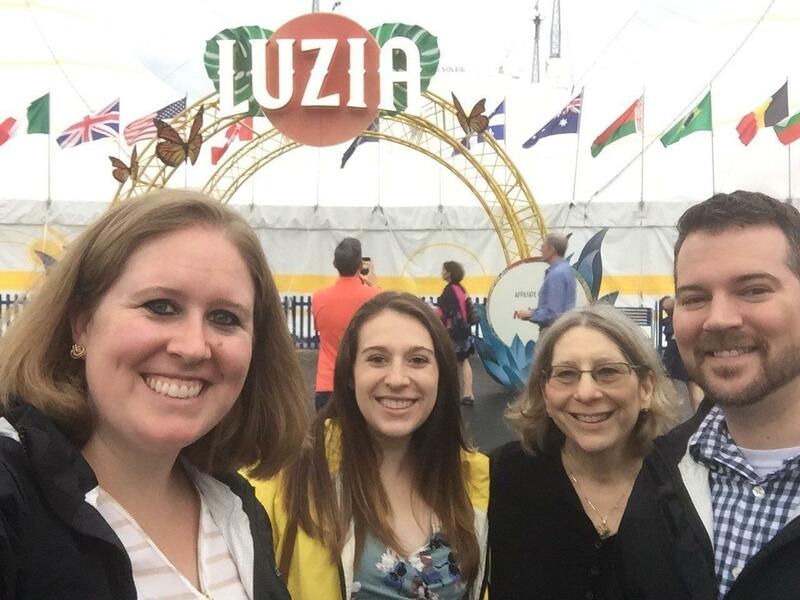 This was our first experience attending one of these events. Everything from the venue, the performers and seats were amazing! We are so appreciative of even being able to attend. 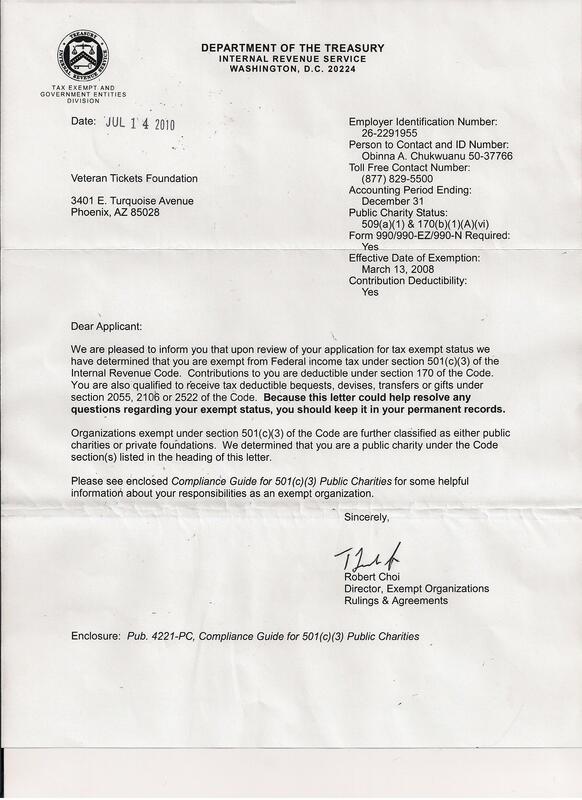 Thank you Vet Tix and to the donors that made this possible!! VetTix is an amazing resource and I am more than grateful for the donors who give to our families the opportunity to make positive memories! 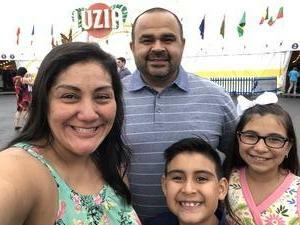 Thank you for providing the opportunity to have a much needed family night! 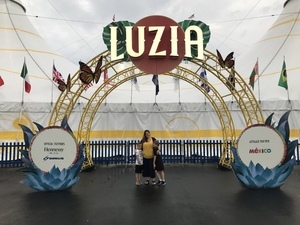 We wouldn't have been able to experience Luzia otherwise. A big THANK YOU to Live Nation and Vet tix for giving me the opportunity to attend Luzia! The show was AMAZING and the seats were great! This was our first Cirque du Soleil show and I'll always remember it! Attending the show was a nice break from life's rat race. 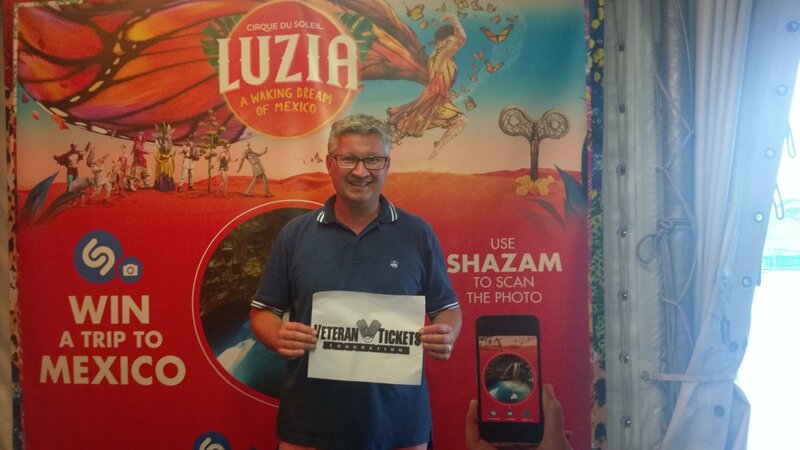 Thanks again Live Nation! What a wonderful family event. My kids were entertained the whole time and the event was simply spectacular. 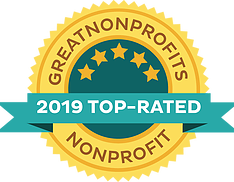 Thank you so much for the gracious donation.